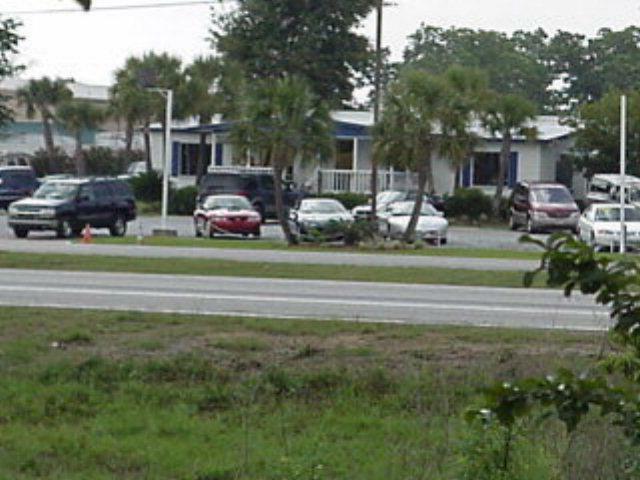 Former used car lot with large office. Desire 36 month lease. Triple Net Lease.